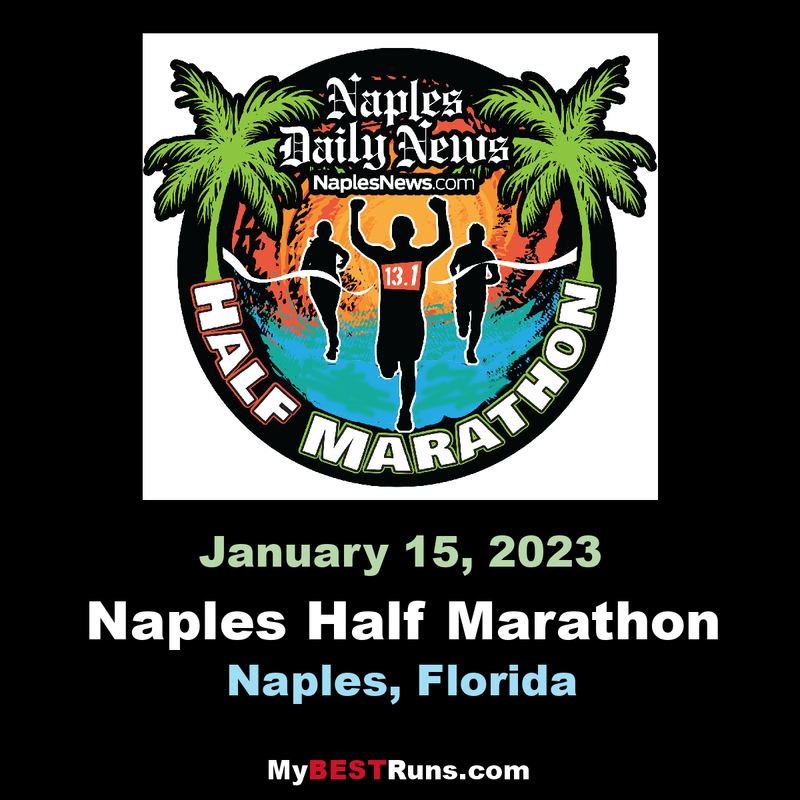 Why run Naples? It's a flat, fast and shady loop. Spirits are always really high, in part from the carbed-up pasta feeds and also because of the really colorful Coolmax shirts! The finish line is where the party begins, with unique quality medals to all finishers who finish within the race time limit, door prizes including weekends at beach front hotels, and, of course, the cash.